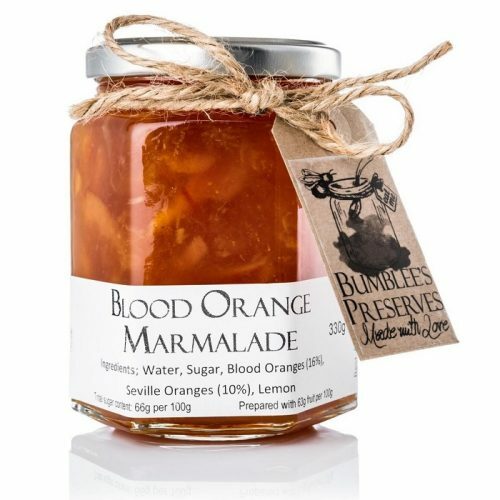 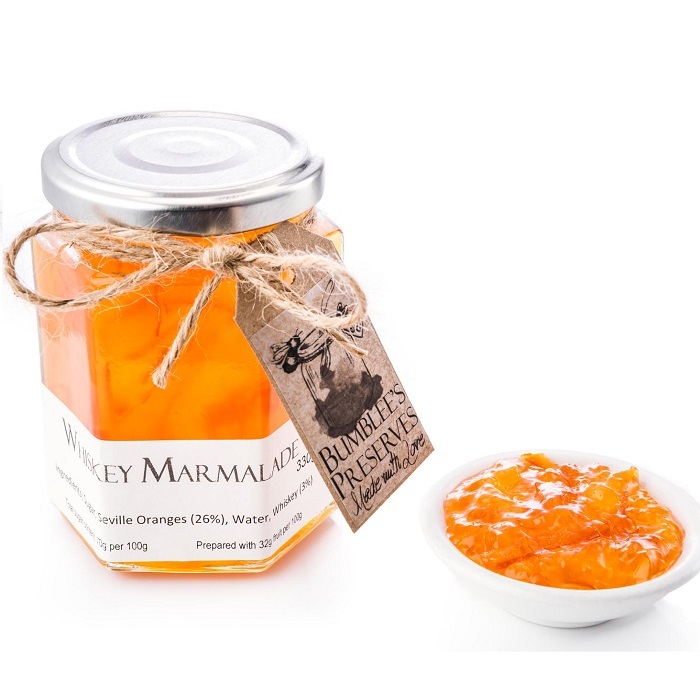 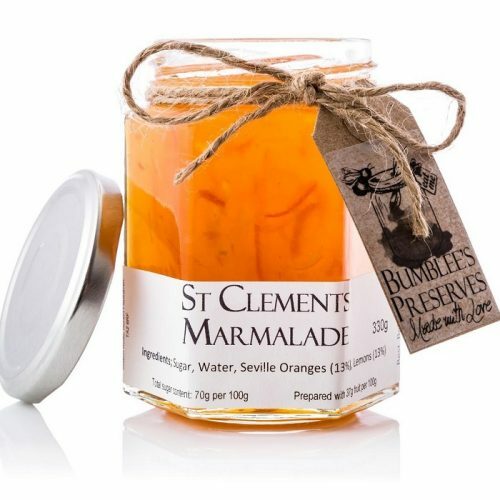 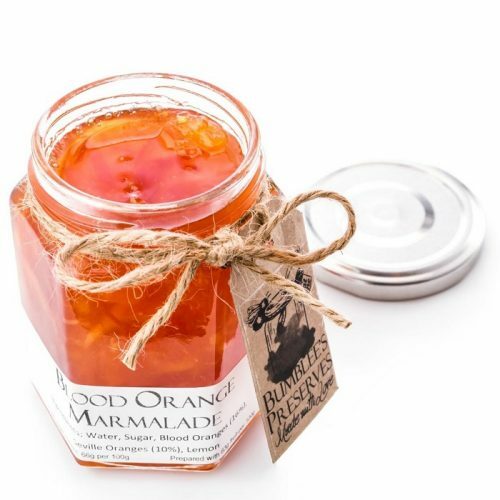 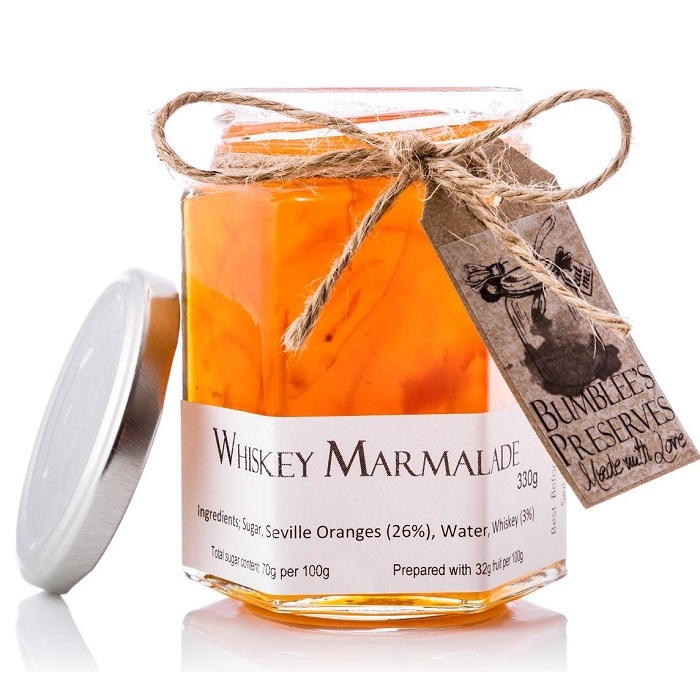 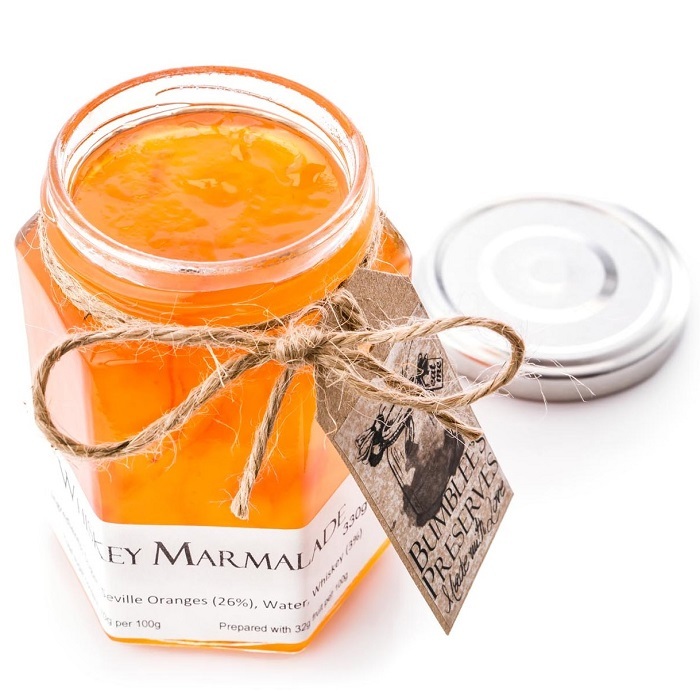 Traditional Seville marmalade with a good glug of Irish Whisky. 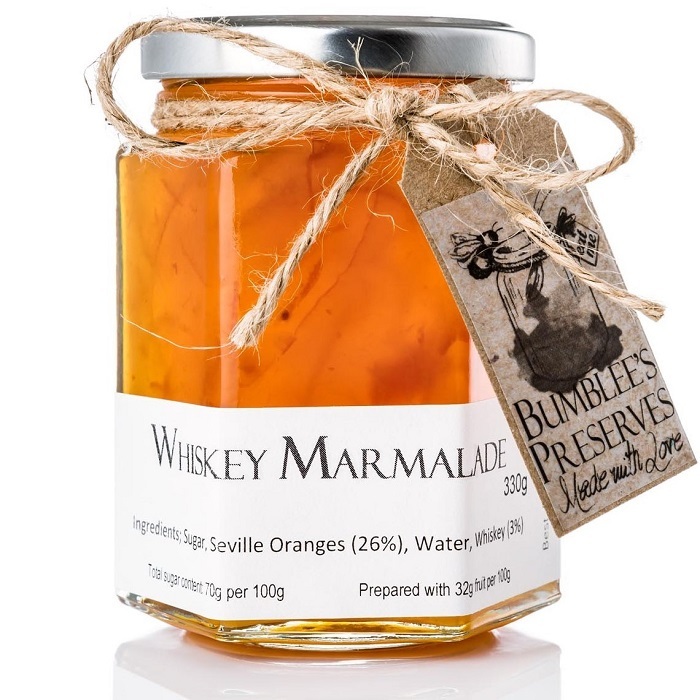 This was my Dad’s favourite, traditional Seville marmalade with a good glug of Irish Whisky. 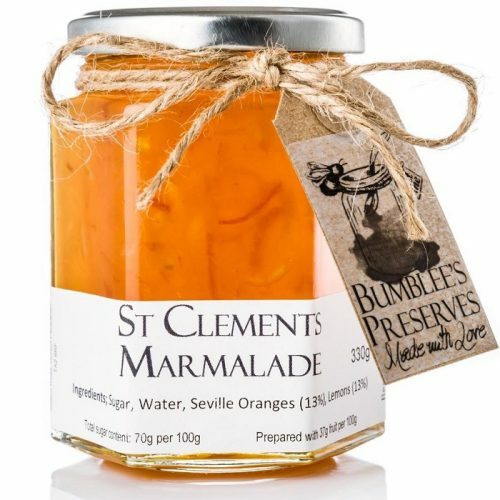 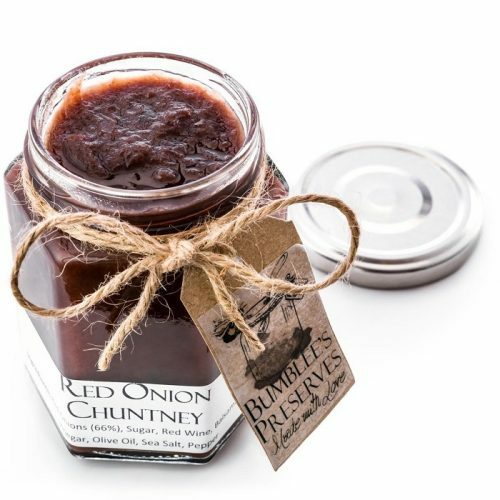 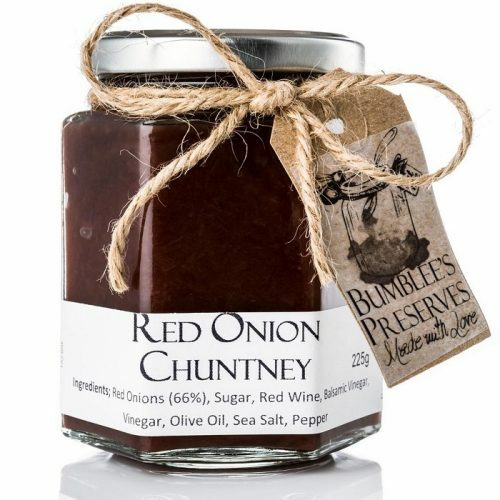 He’d have this on his toast every morning, but would also add a spoon of this to Whisky, Hot Water & Sugar as his cure for all sniffles, coughs & colds.